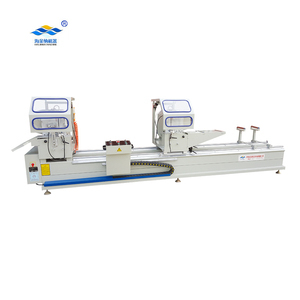 Miter saws that have different types to provide the most versatile aluminum Cutting machine. 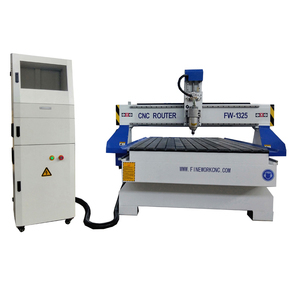 The work cycle is optimized through creation of the aluminum Cutting machine. 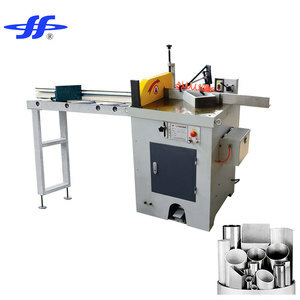 Constantly, our company provides high quality services and products for customers. 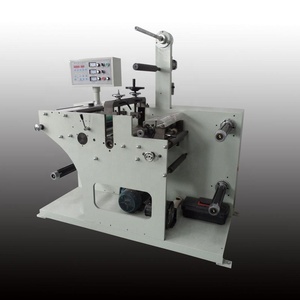 Jiangsu Hefeng Mechanical Making Co., Ltd.
Foshan City Junde Zhenghai Machinery Technology Co., Ltd.
Q2. 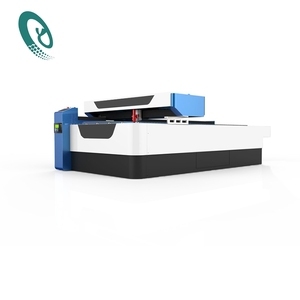 What is the most prominent feature of this machine9 A2. 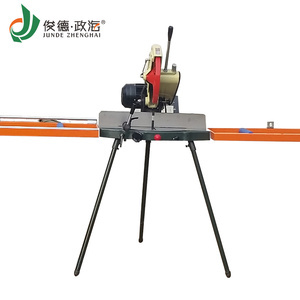 The Angle cutting is accurate, the blade is not burr, saw blade is stable. Q3. 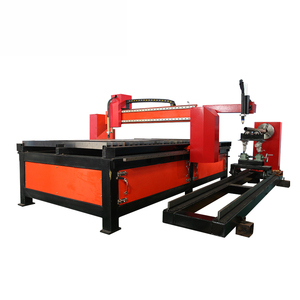 How much width and thickness can this machine cut9 A3. Width:2-15cm. Q4. 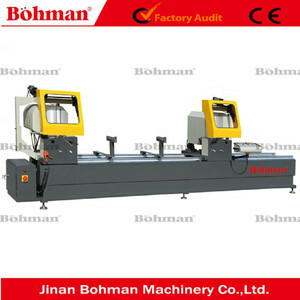 What is the warranty period for the machine9 A4. A year. 1.Provide installation and testing services for customers. Our machine has been safely delivered to the customer site. 6) Q: What is the delivery time9 A: Normally the delivery time is 30 days. 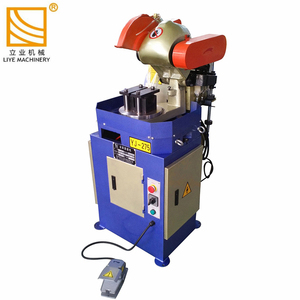 Jinan Chenhe Machine Co., Ltd.
Our technician is available to give your technical helping or how to use our machines. You can also send your technician to our company to learn how to operate machines. 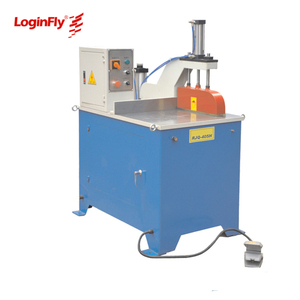 We can accept 30% deposit, and balance paid to us before delivery machine to you. 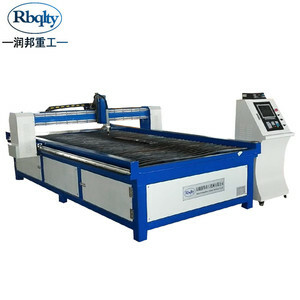 Alibaba.com offers 78,571 cutting saw aluminum products. About 4% of these are saw blade, 1% are aluminum profiles. 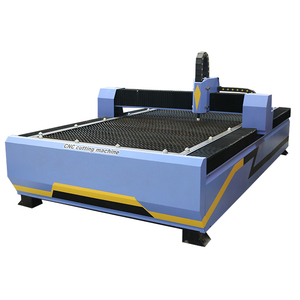 A wide variety of cutting saw aluminum options are available to you, such as wood saw, heat sink, and metal saw. 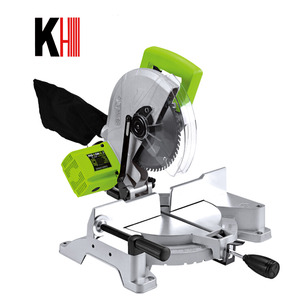 You can also choose from miter saw, circular saw, and chain saw. 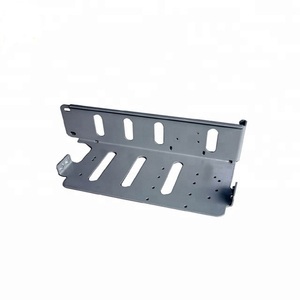 As well as from 6000 series, 1000 series. 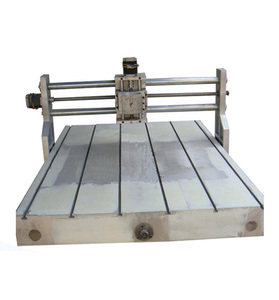 And whether cutting saw aluminum is angle, square, or flat. 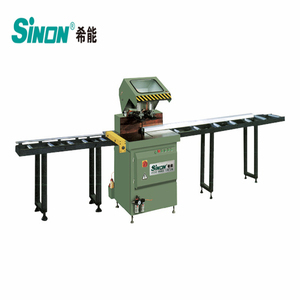 There are 78,735 cutting saw aluminum suppliers, mainly located in Asia. 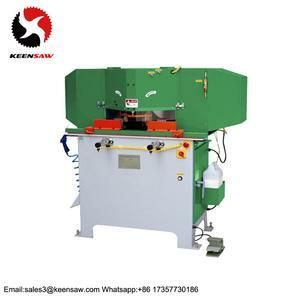 The top supplying countries are China (Mainland), Turkey, and India, which supply 99%, 1%, and 1% of cutting saw aluminum respectively. 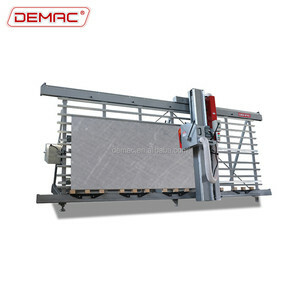 Cutting saw aluminum products are most popular in Africa, Western Europe, and Eastern Asia. You can ensure product safety by selecting from certified suppliers, including 9,801 with ISO9001, 2,778 with Other, and 437 with ISO14001 certification.